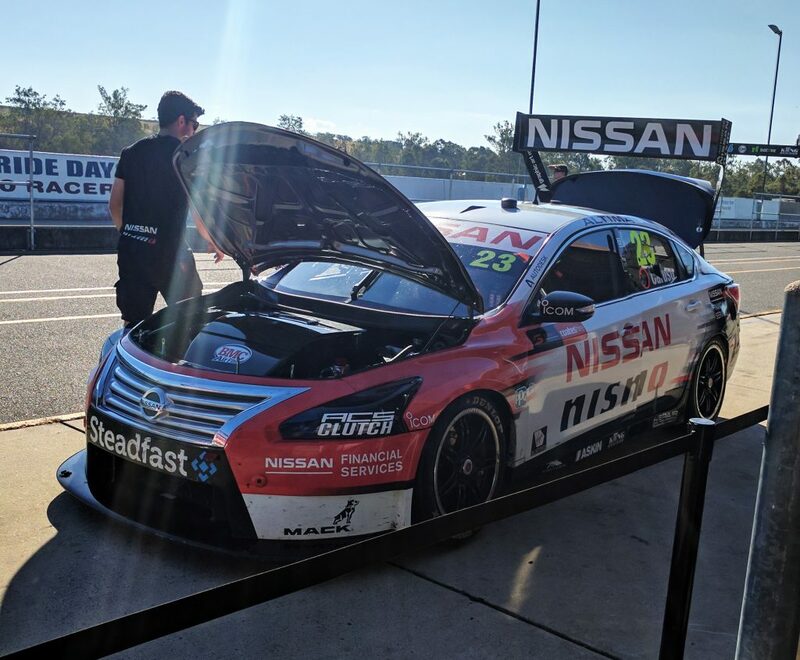 I finally had my first ride in a V8 Supercar yesterday thanks to Steadfast. The ride was absolutely brilliant! I’ve driven some pretty cool cars on the track, including the $400k Porsche 911 Turbo and a Formula Ford open when race car, but this was something else. The acceleration didn’t blow me away, but with 650hp it’s obviously no slouch. What did make a serious impression was the cornering, and especially the braking. At points on the track where you think we should be braking, the driver (Dean Fiore) is still accelerating hard! He then stomps the brake pedal and the car pulls up with incredible force, pushing your body hard into the belts. The car then navigates the corner at speeds that you’d expect should have us spinning off into the gravel. 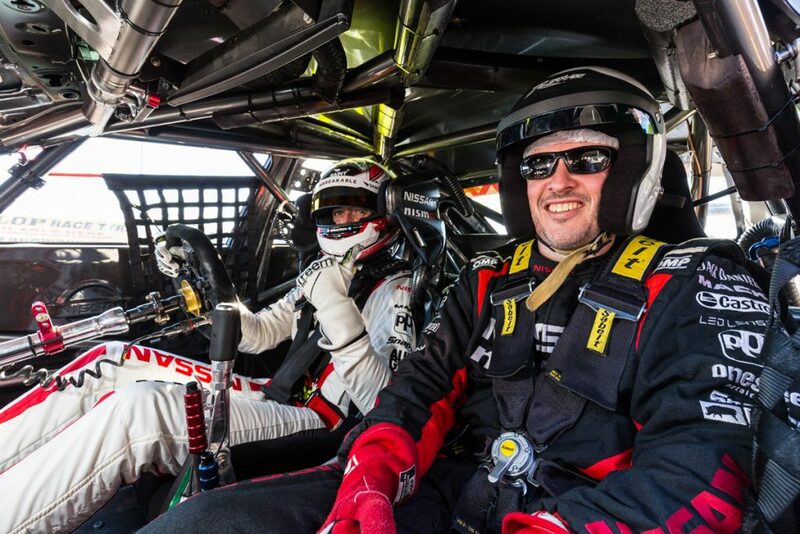 Of course being a follower of motorsport for so many years I knew how capable the cars were, but it’s not until you get into the car with a professional driver that you realise just how brutal they are. Overall a very cool afternoon. 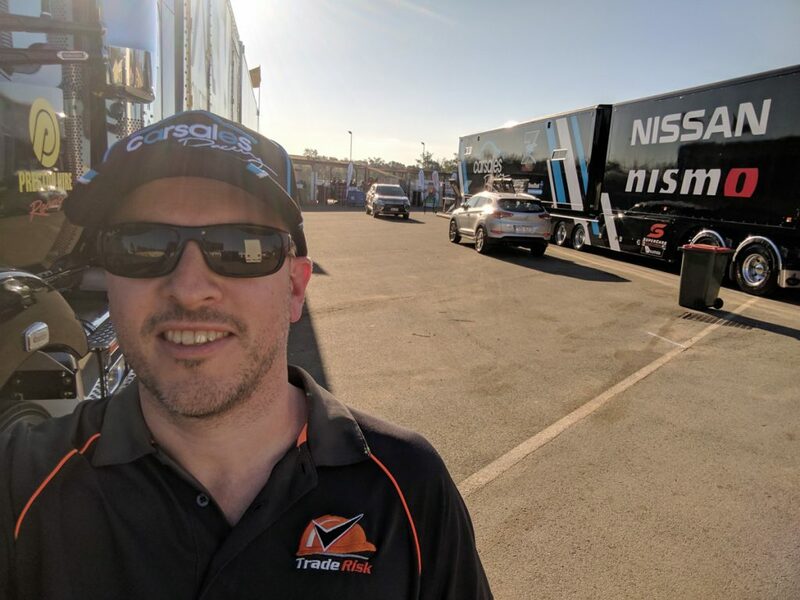 Thanks to Steadfast, Nissan Motorsport and carsales Racing.